A new £4.3 million (US$5.3 million) submarine training base will be built on the Clyde River in Scotland to prepare the next generation of nuclear and hunter-killer submarines, the Ministry of Defense (MoD) has announced. The base will be used to prepare submariners for warfare duties from 2022 and HMNB Clyde will house the entire Royal Navy submersible fleet by 2020. In a statement, Defense Secretary Michael Fallon insisted the move, which is part of a broader expansion of the base, would be of direct benefit to the Scottish economy. “We are now making a long-term investment of hundreds of millions of pounds to improve and upgrade the waterfront at Clyde to make sure it is ready to support the United Kingdom’s whole submarine fleet. “As well as a boost to the Scottish economy, this will also bring welcome stability for our personnel, who work hard to help keep Britain safe and secure,” he said. The MoD said the number of employees at the base would rise from 6,800 to 8,200 over the next few years. 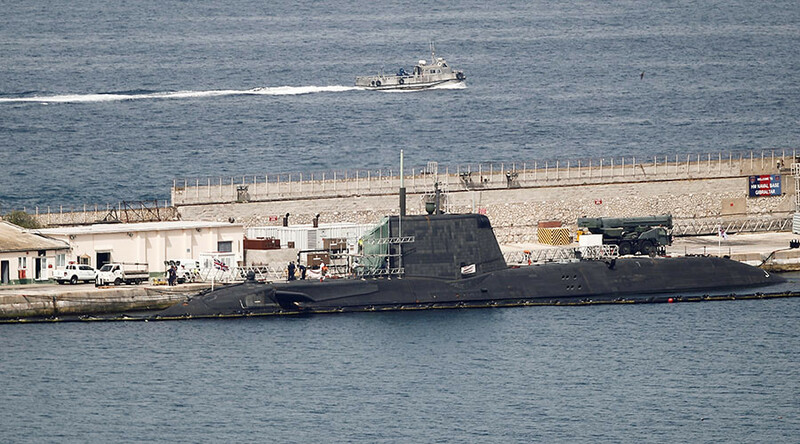 They will be tasked with supporting current and future boats, including the forthcoming Dreadnaught nuclear-armed submarines. The investment is also likely aimed at defusing the risk of another independence vote in Scotland in the wake of the Brexit vote and considerable opposition to having nuclear arms on Scottish soil. 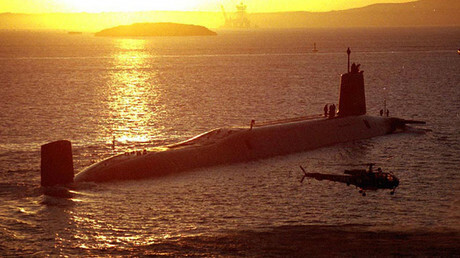 In January Veronika Tudhope, head of the Scottish wing of the Campaign for Nuclear Disarmament (CND), told RT she and others wanted to see nuclear submarines and Trident missiles out of the country. “It is not normal to live with nuclear weapons on your doorstep, as we do here 30 miles [50km] from where I am sitting now. We’ve got certain complacency where we don’t really think about them, we just live with it,” she said.